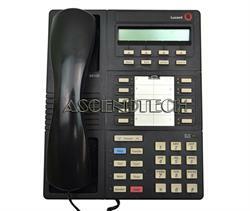 Lucent - Avaya Avaya Lucent 8410D Digital Office Phone. Expedite call handling conferencing and advanced voice services business speakerphone. Works on 2 and 4 wire digital circuit packs. 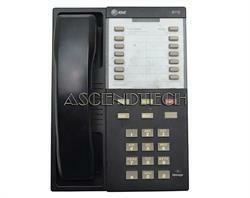 Lucent - Avaya The Avaya 8110 is a telephone that will provide users with basic telephony features. The 8110 features 12 Speed Dial buttons 8 Fixed-Feature buttons a high-quality speakerphone and message waiting light. Vtech - AT&T Standard Phone - White - Corded - 1 x Phone Line - Speakerphone CL2909 ATTCL2909 pg.1559. Vtech - CL2940 AT&T CL2940 Standard Phone - Black - Corded - 1 x Phone Line - Speakerphone - Hearing Aid Compatible ATTCL2940 pg.1559. Vtech - CL4940 AT&T CL4940 Standard Phone - White - Corded - 1 x Phone Line - Speakerphone - Answering Machine ATTCL4940 pg.1559.